Here it is - part 2 of 3 of my Boots sale haul! If you haven't already seen part 1 then check it out - here. If you also want to see any separate posts of individual products in more detail then let me know - that way when I've tried them out and have an opinion I know I won't be boring you with them! Hello bargain central once again! 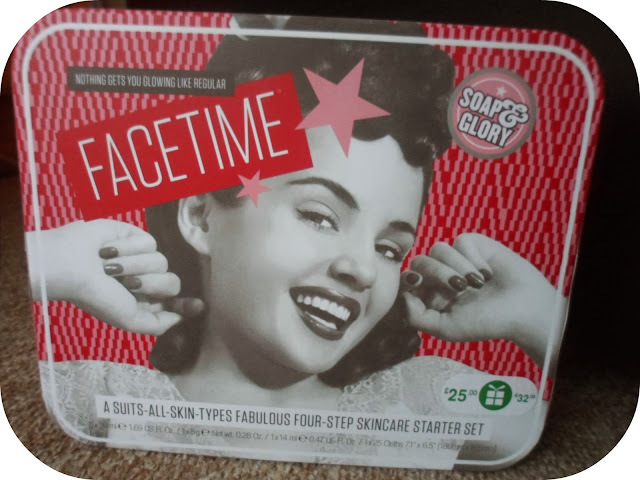 I am such a Soap & Glory fan and after only using a couple of their skincare products I thought this would be a perfect excuse to try some more! A set of 4 different products which are actually worth the original £25 price tag if bought individually - so I saved myself a pretty penny here! 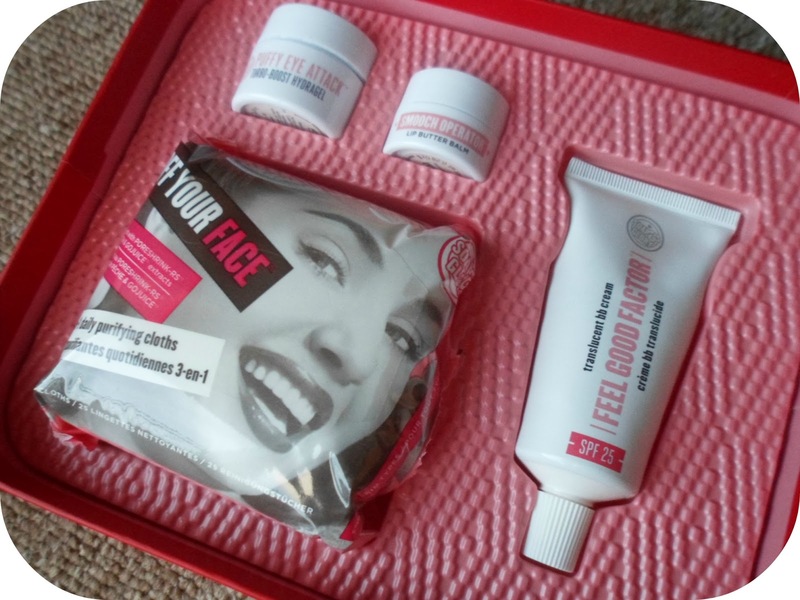 It comes with the Puffy Eye Attack Turbo-Boost Hydragel, the Smooth Operator Lip Butter Balm, the Off Your Face Cleansing Wipes and the Feel Good Factor Translucent BB Cream (a fab primer/base). 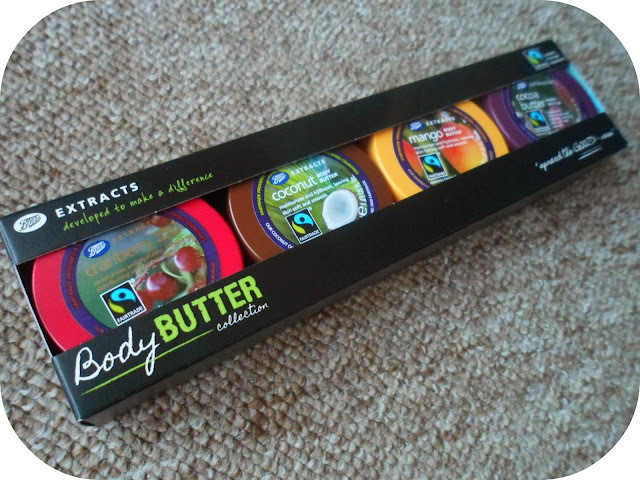 Body Butters - you can't have enough of them! Not long until it will be summer and I'll be slapping these on left, right and centre! The 4 scents you get in this set are Cranberry, Coconut, Mngo & Cocoa Butter! Bring on the magical smells! 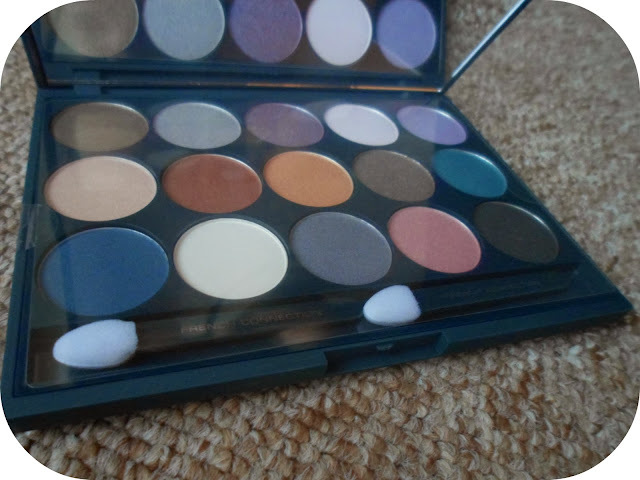 A bit of make-up - horaay!! This caught my eye due to the range of colours! A gorgeous 15 shade palette from FCUK which I have swatched and it looks fab! I'm definitely going to try out some more daring looks in the upcoming future with this badboy! For only £6 - it's a steal! 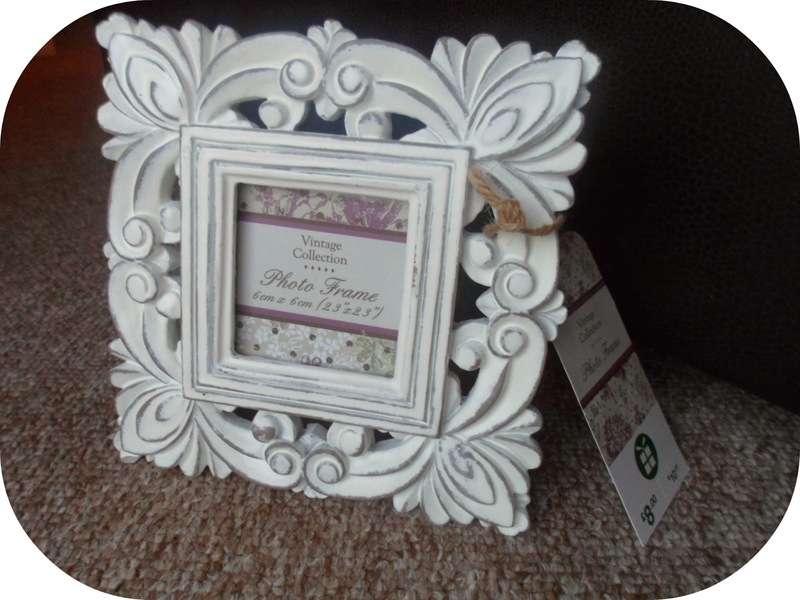 I love buying bits for my flat and this cute little photo frame was a must-have! I'm thinking of putting it on my kitchen window sill , it will go perfectly in there... now who to put in it?! I actually mainly bought this for the section separating grips included! I'm always struggling when I'm tying to curl my hair in different sections so these are going to be majorly helpful! 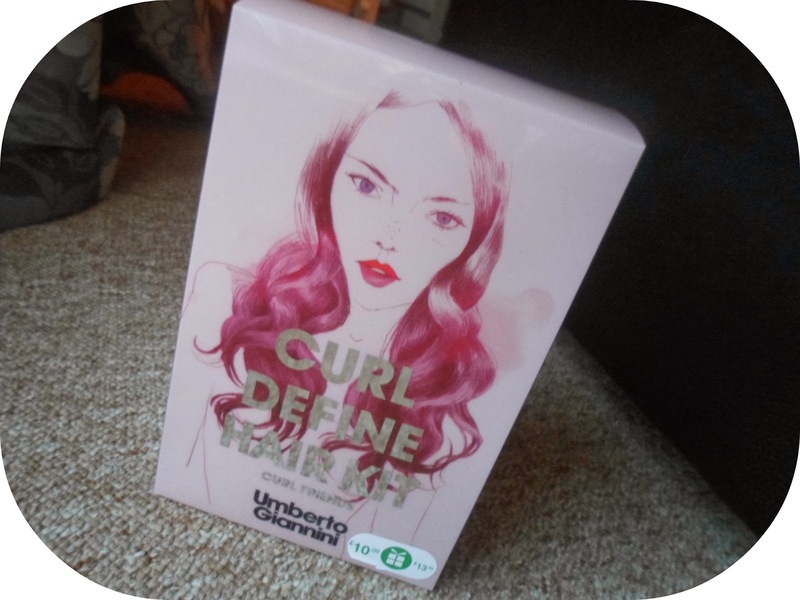 I cannot wait to try the smooth curls shampoo and conditioner too and the scrunching jelly that I have heard so much about! Something I buy anyway so why wouldn't I buy this? I normally pay £5 for the hand wash and £7 for the hand food for my bathroom so this is a ridiculously great saving! My favourite head cream ever and they both smell lovley! Okay so that is Part 2 over - look out for Part 3 where I will be sharing the last 5 items from my Boots sale shop! Lovely! So many good savings in boots at the moment, although I don't like the smell of most soap and glory products which is a shame as they all look amazing! Nails Of The Week : Pretty, Girly, Glam!